In 1938, President Roosevelt and the U.S. Government incorporated Rock Canyon into the Uinta National Forest Watershed and Fire Control District. 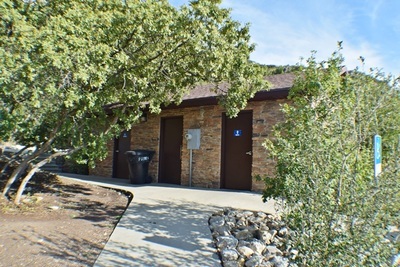 ​The Interpretive Center is an open air plaza with plaques describing geologic and historical features of the area. The amphitheater consists of a stage and 15 benches, seating approximately 140 - 150 people. There is no power or water nearby so events must be open-air. 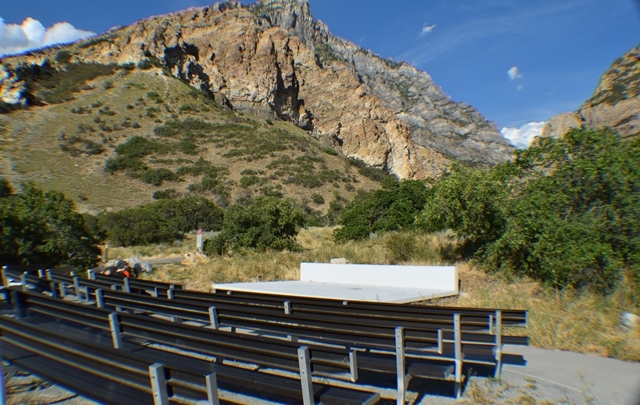 While the amphitheater is usually sitting empty and can be used at will, it is best to make reservations with Provo Parks (801) 852-6606. 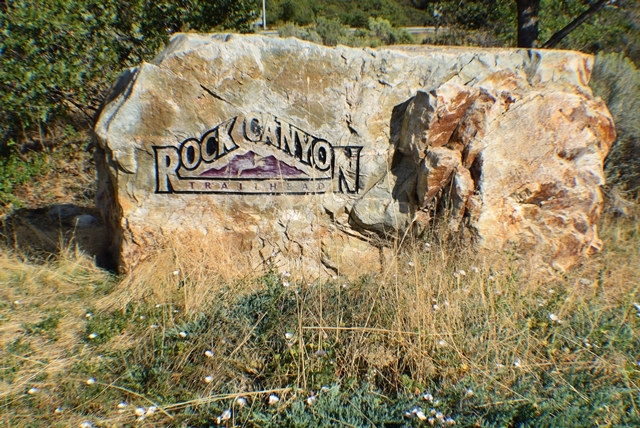 Rock Canyon is one of the most visited canyons along the Wasatch front mainly due to its close proximity to BYU. It is a climbing mecca for many and a great recreational area. Few know of the beautiful caves that are found there (two of them gated) or of the rich history within its walls. 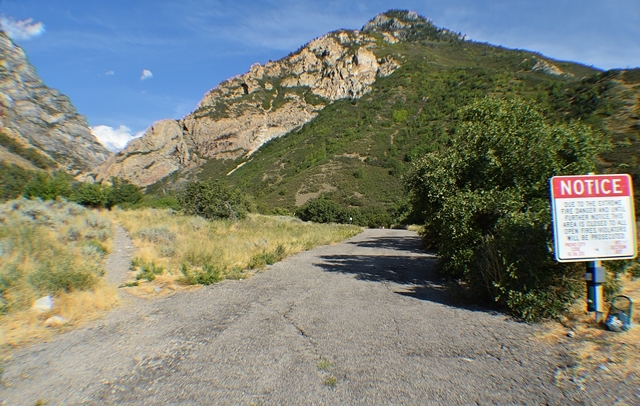 In 1850 a group of Utes, under the direction of Big Elk, fled to Rock Canyon following a battle with the Mormon Militia. 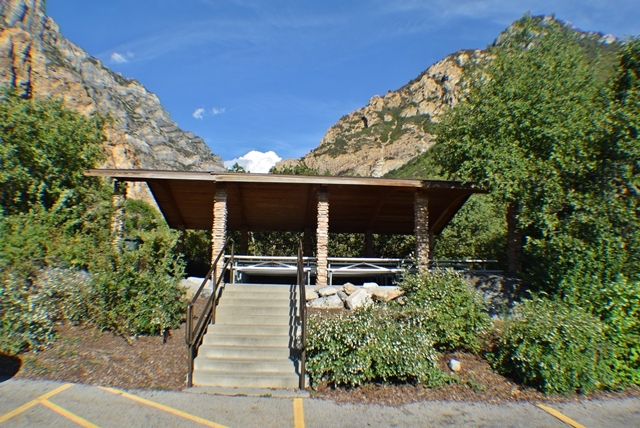 Squaw Peak is named after Big Elk's squaw who died in the canyon following the battle. As the settlers explored the canyon they discovered a wealth of minerals and have left behind a number of shafts and tunnels to be explored. 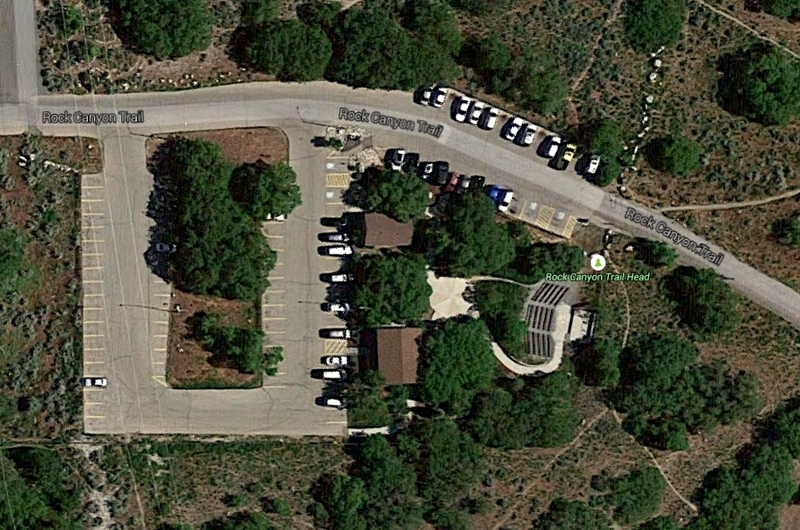 Blgger Note: This blogger does an excellent job describing the major caves in Rock Canyon. 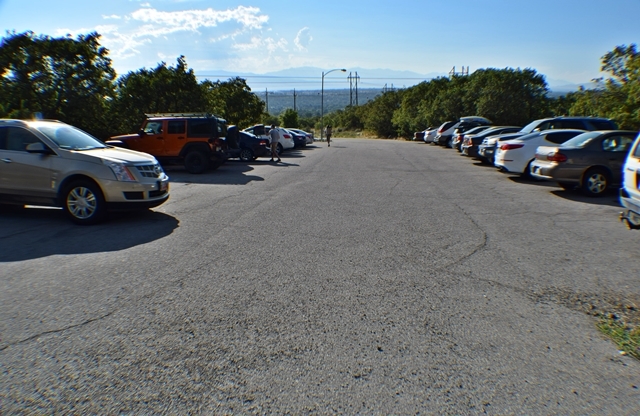 Rock Canyon boasts over 500 quality sport and trad lines on high quality quartzite and limestone, including the longest sport climbs in Utah (20+ pitches). 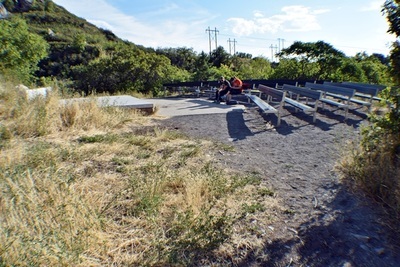 The climbs vary from classic moderates such as Green Monster and four-star 5.10's and 11's, to some of the hardest routes in Utah still yet to be repeated. 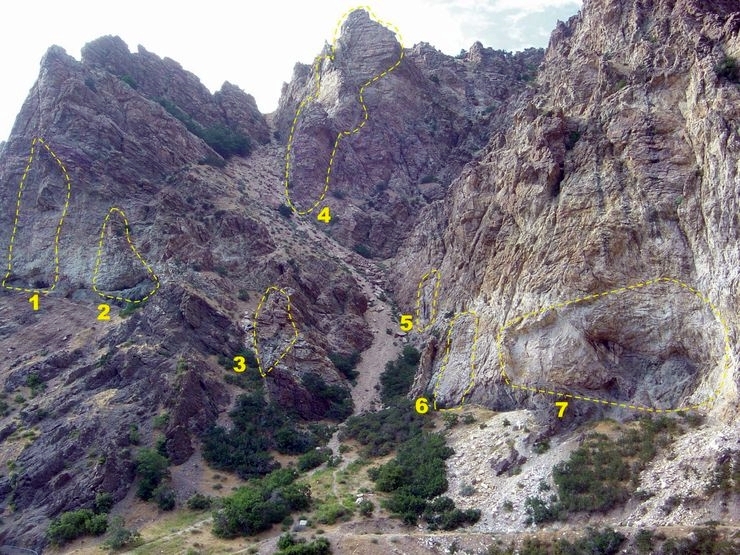 "Rock Canyon holds numerous bolted routes in the 5.5 to 5.13 range and trad from 5.6 to 5.12 with the balance easier than 5.10. There are routes sprinkled around on both sides of the canyon so it possible to chase the shade or the sun, as need demands. All of the parking is at the mouth of the canyon, so be prepared to hump. The rock is divided primarily between yellow and reddish quartzite closer to the mouth of the canyon, and gray limestone farther up canyon. See here for more information on the canyon's geology.